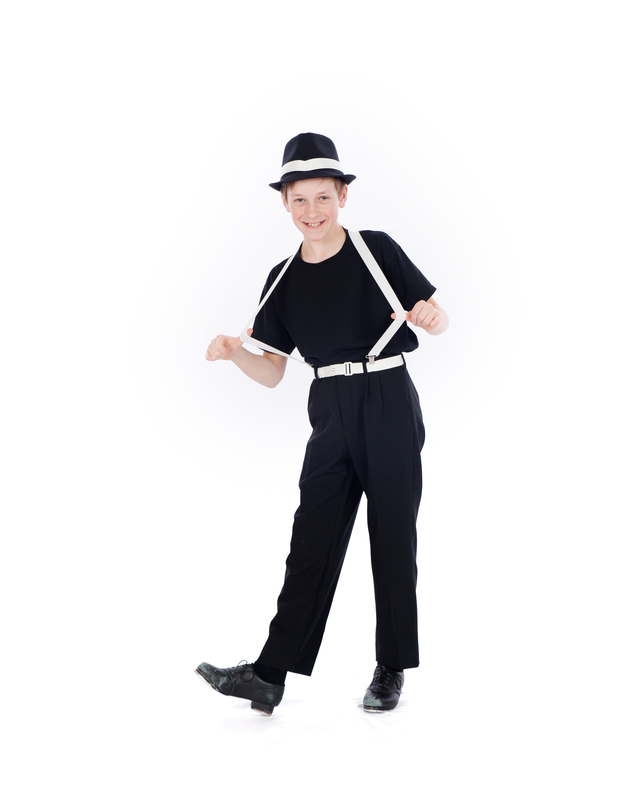 The Al Gilbert Tap Dance Technique & Graded Certificate Examination Syllabi Systems have been the most widely used technique and testing programs in North America for almost 50 years. Students may be eligible to take an exam if the teacher feels they are ready. Cost of exams, extra classes and mock exams are not included in your monthly fees. Acrobatique examinations are designed to encourage students to set and achieve positive goals, work at a high personal standard, and maintain a consistent education throughout their training years. Examinations in the Acrobatique method allow students the opportunity to enjoy quality technical training; helping to create stronger AcroDance and performance abilities.